Abstract: Traffic problem has always severely haunted city residents. But they are brought by the urbanization which can’t be stopped. So the solution of these problems must be changing city residents’ transport means. FOSJOAS self-balancing scooters are the best solutions. Traffic jam has been the most severe problem haunting city residents. The quickly expanding cities still can’t satisfy the more quickly growing population. Cities are becoming more and more crowd, for which city transport and environment both are being challenged by too many cars on road. So what’s the solution to the problem? Stop the urbanization, or evacuate the population? Definitely not. Urbanization is the concretization of society development, so it can’t be stopped. The most reasonable solution is to change citizens’ transport means. FOSJOAS self-balancing electric scooter, powered by electricity, are the most perfect substitute of traditional transport means. Compared with other intelligent self-balancing scooters of the same kind, FOSJOAS scooters are of high-quality and low prices. Survey shows that FOSJOAS scooter has lowered the total price level of the intelligent scooter market with no expense of the product quality. 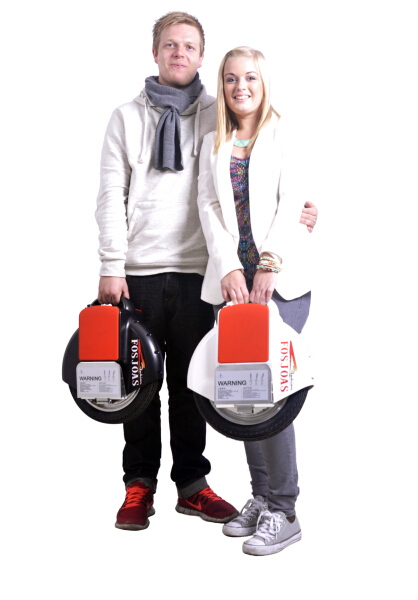 All vehicle parts of FOSJOAS scooters are carefully selected to ensure the product quality. FOSJOAS chooses Sony lithium battery cores and Cheng Shin tires for its products. But FOSJOAS sets the prices at a much lower level than others with the same hardware because FOSJOAS always concerns about consumers’ rights and benefits. Concerning saving energy, advanced magnesium alloy is applied to the body because it’s strong and light. This advanced alloy is also widely used in automobile industry and aviation industry. All these best vehicle parts indicate that FOSJOAS always pursues the best quality and strongest performance. The designs of FOSJOAS scooters are also the best in the market. Ergonomics was founded after people systematically studied the relationships between human and objects, and it is also integrated into the design of FOSJOAS products because FOSJOAS developers aim at designing the most comfortable products for consumers. This is FOSJOAS, a one-wheel scooter producer who always concerns consumers’ benefits first, and only FOSJOAS can design and produce the products integrating high technologies with humanities. If you are also a supporter of new and low-carbon transport, please stand with FOSJOAS and make the convenient eco-friendly transport a new trend, and leave a pleasant and beautiful city environment to our next generations. 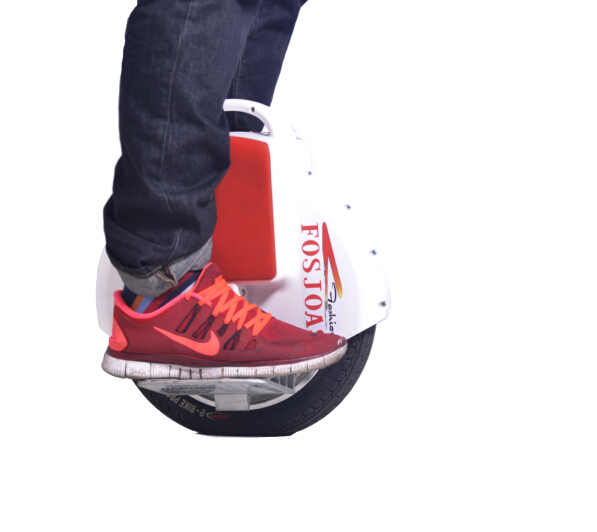 Next：What to Make of FOSJOAS Electric Unicycle?